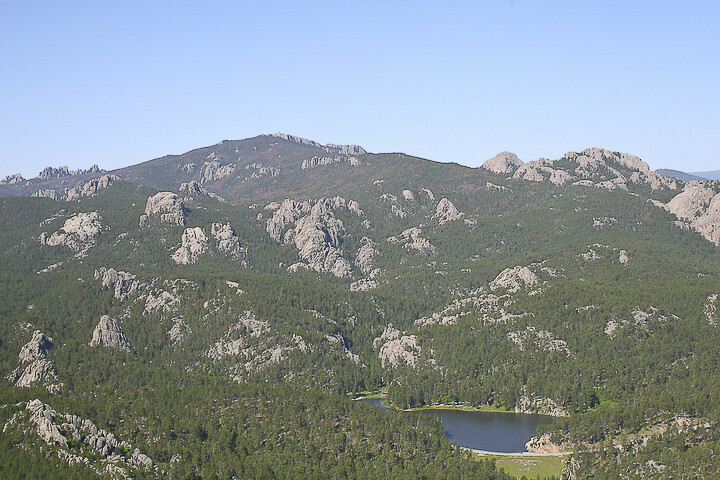 Shows the open grasslands (side of Mount Rushmore). 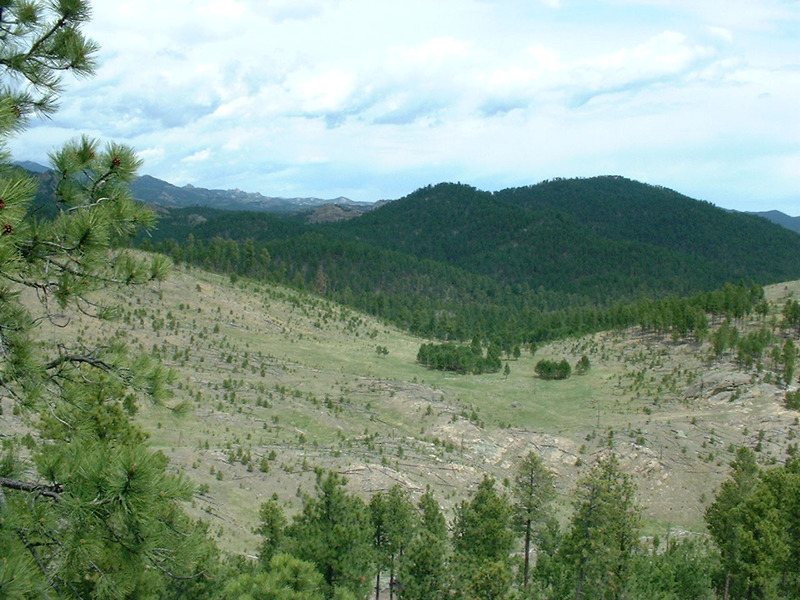 Very mountainous with trees and foliage. 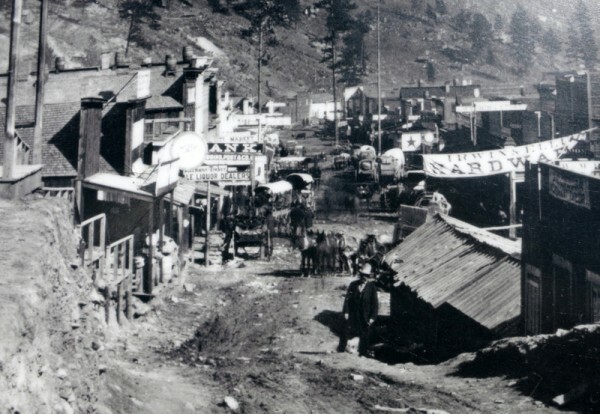 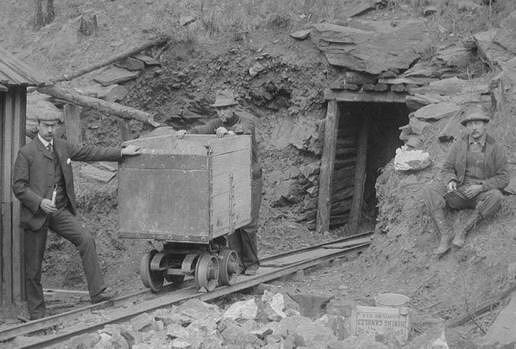 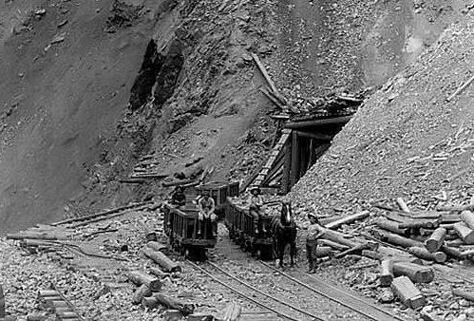 Our environment is set in 1876 during the Black Hills Gold Rush where thousands of people and prospectors went to the area and new town of Deadwood (Very similar to what our fictional town will be like). 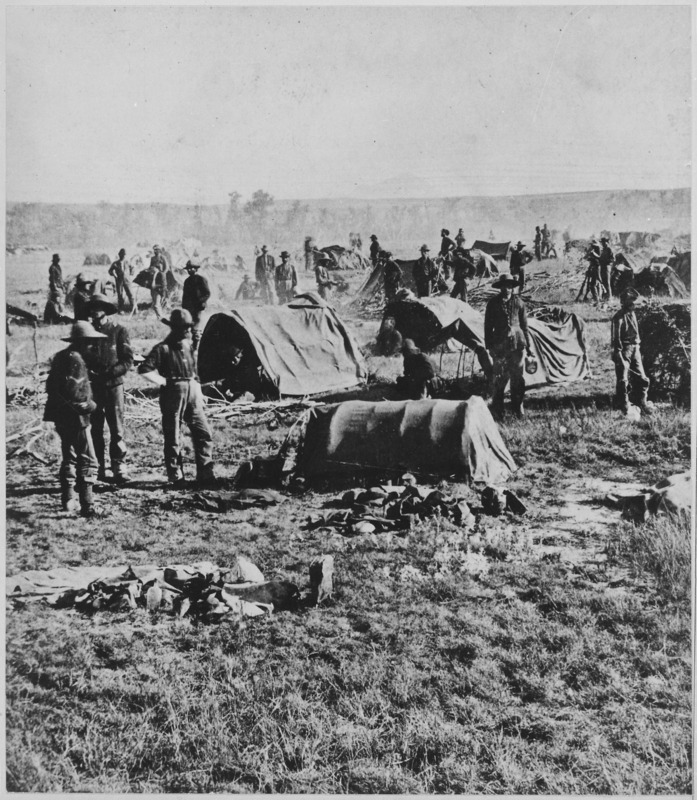 This began after an expedition in 1874 led by Lieutenant Colonel George Armstrong Custer which led to many rumours and reports of gold in the area. 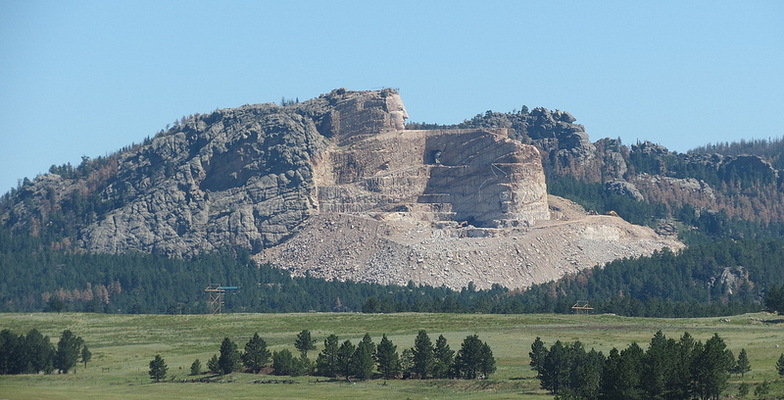 During this time the land was owned by the American Indians more specifically the Sioux tribe after the Treaty of Laramie (1868) which was an agreement between the United States and the American Indians was signed. 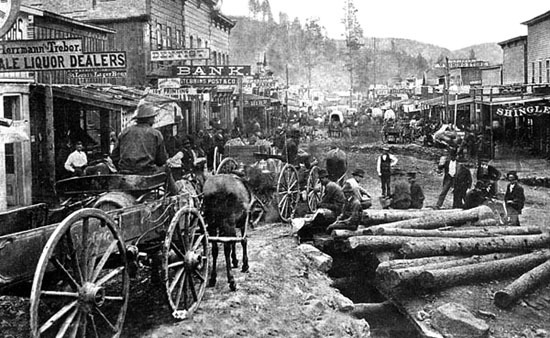 This made it illegal for European Americans to live there meaning the town of Deadwood was an illegal settlement.